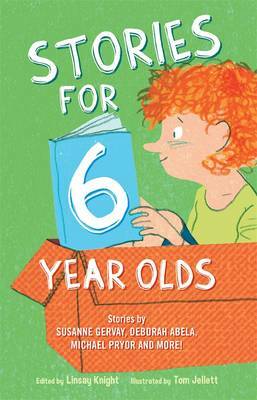 Super-fun stories specially chosen for 9-year-olds! A brand-new Alice-Miranda mystery, a pop-up freak show, bravery and brothers, a budgerigar out for revenge, tall tales and hidden treasure, a prized possession gone missing, aliens at lunch, a magic paintbrush, racing frogs and a very troublesome cockroach . . . You'll find all these in Stories for 9-Year-Olds. And you'll find some of your favourite Australian authors, too. After you've read one, you'll want to read them all! 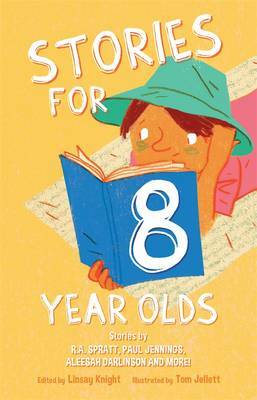 Buy Stories for Nine Year Olds by Linsay Knight from Australia's Online Independent Bookstore, Boomerang Books. 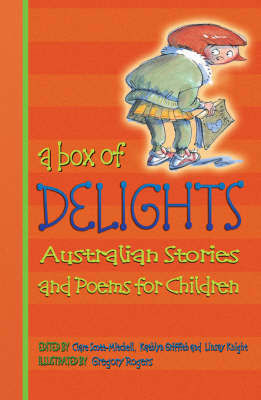 Linsay Knight is widely respected as a leading expert in, and contributor to, children s literature in Australia. 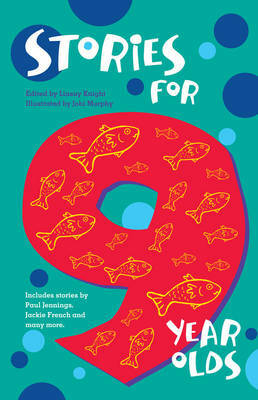 As the former Head of Children s Books at Random House Australia for many years, she nurtured the talent of numerous authors and illustrators to create some of Australia s most successful children s books. 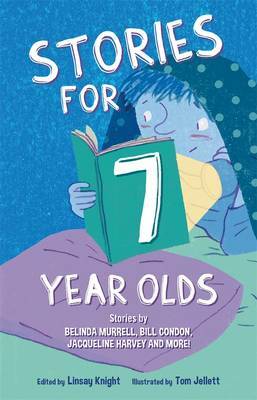 Linsay is also the author of several successful non-fiction books, and the editor of a number of children s dictionaries and story collections, including 30 Australian Stories for Children, 30 Australian Ghost Stories for Children and four age-story collections- Stories for 6, 7, 8 and 9 Year Olds.